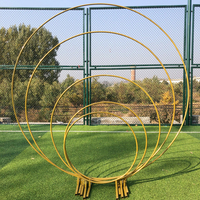 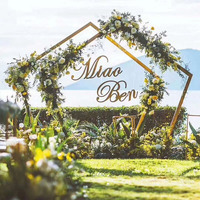 New style wedding props iron arched door sen outdoor wedding stage layout moon gate happiness door. 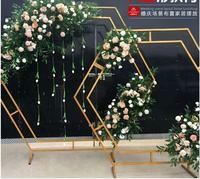 New wedding props hexagonal arch wedding diamond iron arch shelf stage decoration decoration pieces background frame. 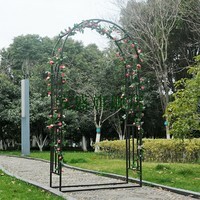 Iron arch flower truss climbing pergola arch garden arch. 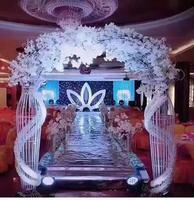 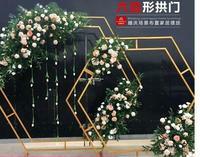 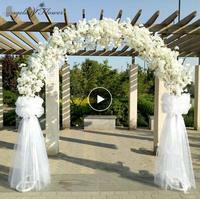 Wedding shaped iron arch. 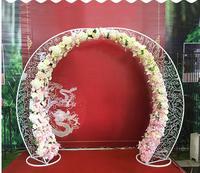 Stage layout props T round arch door. 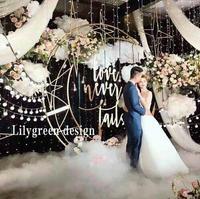 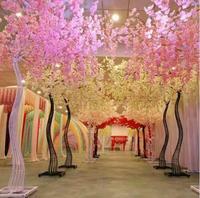 Wedding background decoration door decoration. 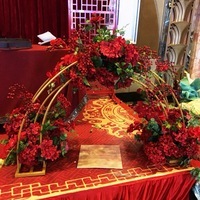 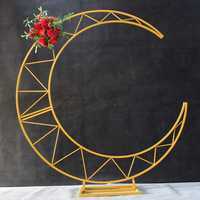 New wedding props, wrought iron arches, flower stands, catwalk decorations, Mori wedding arrangemnet decorative circular arches. 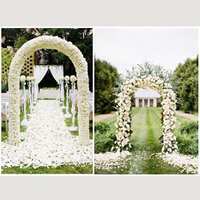 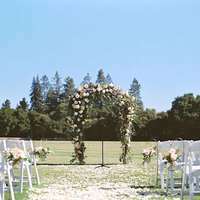 European arch frame iron arch rattan fancy frame wedding background forest series wedding props. 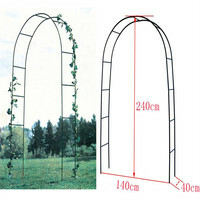 Garden supplies rose garden arch plant climbing pergola wire lotus frame iron arch.